PIMCO remains constructive on EM debt as despite recent volatility we see opportunities across different segments of the asset class. External and idiosyncratic shocks, including a strengthening U.S. Dollar, escalating trade tensions and increasing geopolitical risks, have raised concerns among investors. 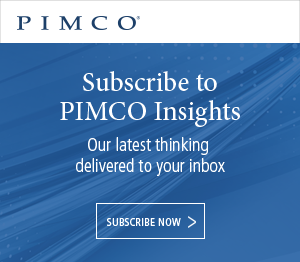 Please join Portfolio Managers Yacov Arnopolin, Francesc Balcells and Global Head of Sovereign Credit Lupin Rahman to discuss how PIMCO navigates the market and how we are positioned to take advantage of this volatility.